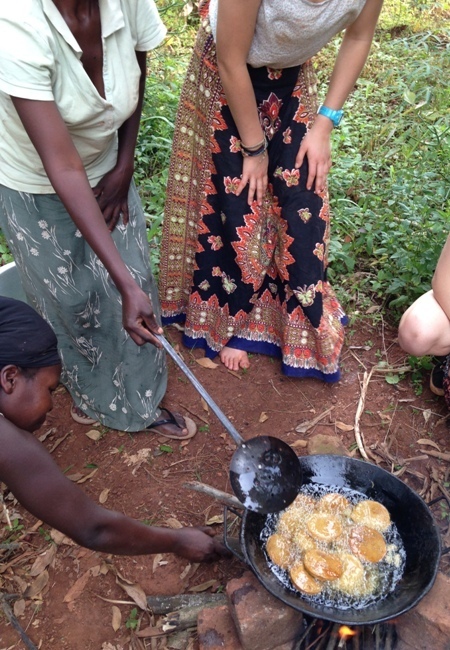 Join our ethical, locally-led volunteer programs in Uganda. 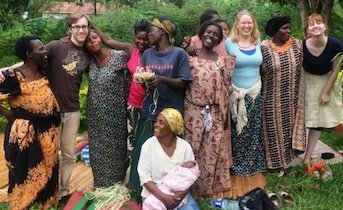 Do you want to volunteer in Africa, but feel weird about going with an international for-profit company? 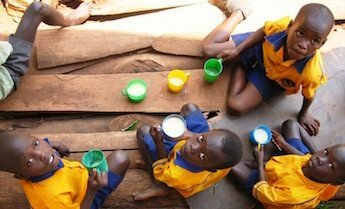 Do you want to volunteer in Africa, but are ethically opposed to orphanage volunteering? Do you want to volunteer in Africa, and make a true impact on real people? If you answered yes to all of these – we’re glad you found The Real Uganda! The Real Uganda is a non-profit organization. The communities we serve are our first priority. Our photos show only healthy, empowered Ugandans. 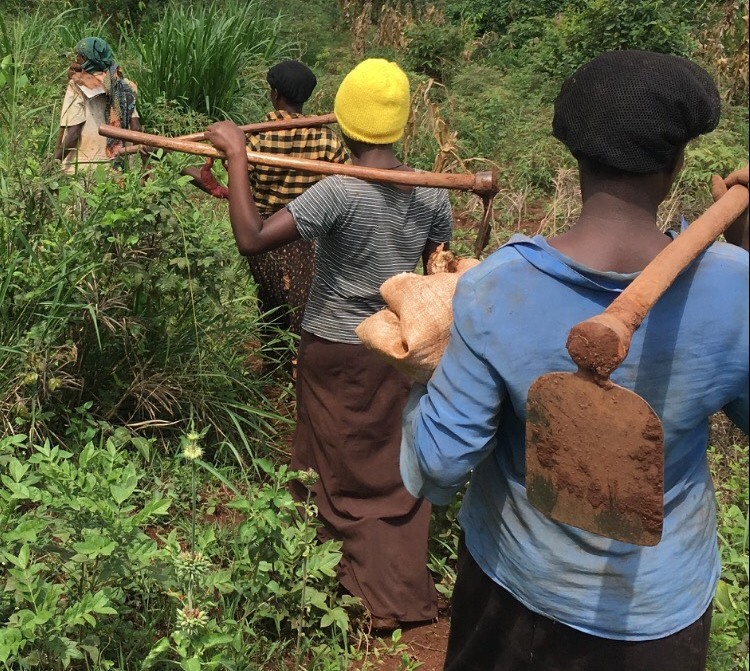 The Real Uganda supports families who work every day to improve their lives. We’re all on an upward spiral. We are incredibly proud of Uganda. Everyone at The Real Uganda lives and works in Uganda. We’re intimately involved with life here. Come and work with motivated Ugandans as they improve their lives, on their terms. We’ve got to stop the stereotypes and prove the reality. 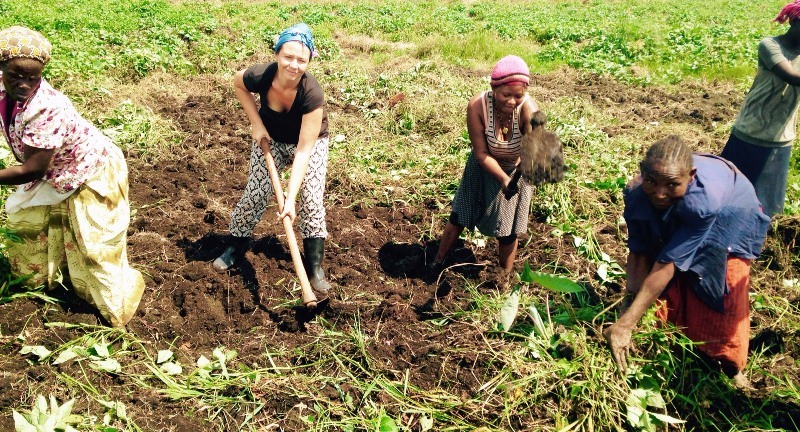 Volunteering in a developing country isn’t about saving, it’s about sharing. You will find Ugandan communities peaceful, safe, and so welcoming. The Real Uganda is a non-profit organization that sources international volunteers for locally-led, community-based initiatives in Uganda. We pride ourselves on offering mutually beneficial cultural exchange programs. Communities get helping hands and exposure to the outside world. Volunteers learn a new culture and approach to life. Founded in 2005, The Real Uganda has hosted almost 900 volunteers from all over the world. The Real Uganda doesn’t want to save Uganda, we want to share it with the world. The Real Uganda supports local organizations and raises awareness about the successes and challenges of life in Uganda. Many travelers wish to visit Sub-Saharan Africa to learn about and support grassroots development efforts. We offer a safe and family-like environment in which to come to Uganda, give your time, and experience a new culture. Our long term and singular presence in Uganda ensures we partner with effective social and economic development programs. Volunteers work with children, women, and youth in schools, clinics, and gardens. It is not easy to travel to a foreign culture on your own. We are on the ground to give you encouragement and support, to ensure your success. We want you to experience Uganda in an authentic and meaningful way. Life in Uganda is tough. Wages are low, corruption is rampant, and education is inefficient. In spite of this, Ugandans are some of the most welcoming people in Africa. 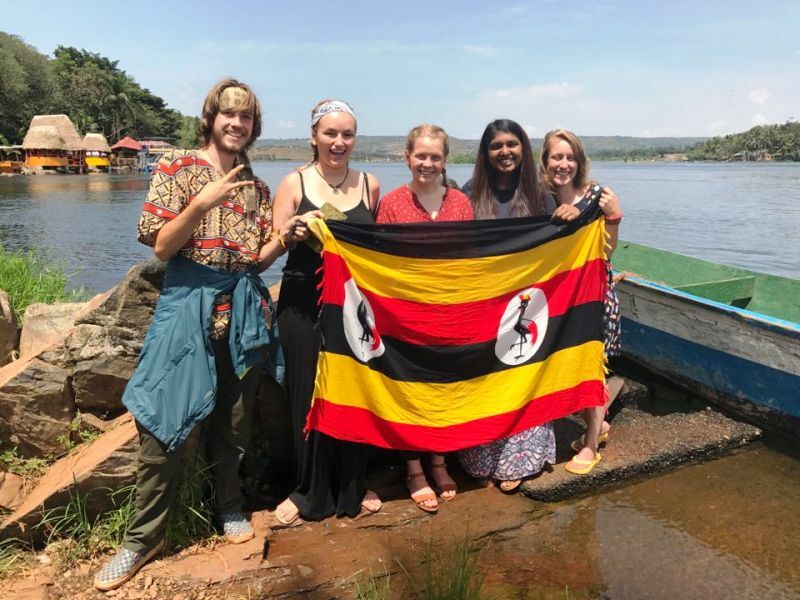 While working with The Real Uganda, volunteers become part of the family and learn local culture: how to cook, how to speak the language, how to sit peacefully and appreciate life. We hope volunteers take that knowledge home and spread the word about Ugandan development issues and culture around the world. Our offices, staff, and projects are located in Uganda. We are on the ground with encouragement and support to ensure your success. 100% of your funds stay in Uganda. We’ve hosted over 900 volunteers from all over the world. Our volunteer coordinator is a Canadian who has lived in Uganda full-time, since 2004. Our partner organizations are Ugandan-run and engage in Ugandan-led activities. Activities that help and develop real people and communities, on their terms. We focus on Uganda and do not maintain remote relationships with programs all over the globe. Our volunteers work locally at schools, in public health, on farms, and with women’s empowerment groups. 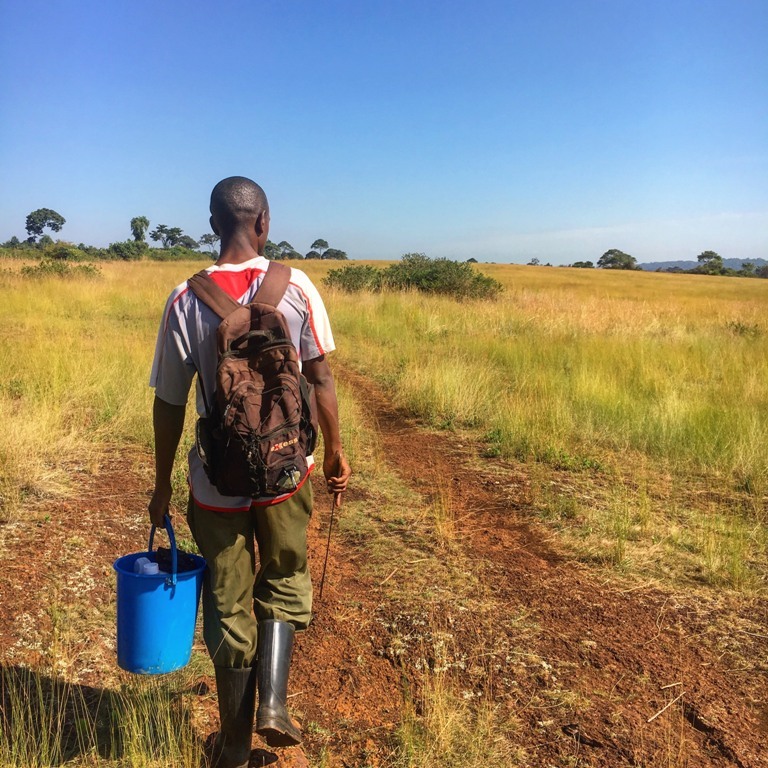 Getting ready to volunteer in Uganda? Time to get prepped! We’ve put together some resources to get you started and help you make some decisions. Click on any of the buttons below to browse by topic or choose to view all the resources we have on offer. 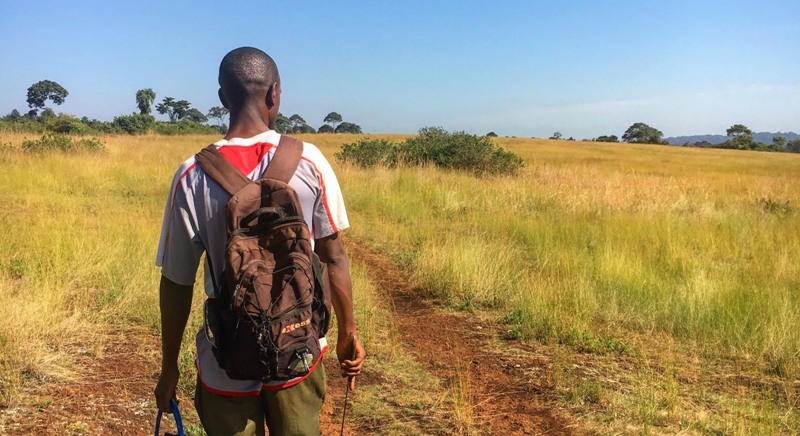 Our blog is filled with information about life in Uganda, tales of volunteering adventures and resources to inspire your adventure with us!